Owls! They’re amazing, distinctive birds, capable of looking both fearsome and endearing, but also mesmerising in a photograph. For this challenge we can't wait to see your best owl shots, whether in action or at rest. Your entries will be judged by the world-renowned bird photographer, David Tipling. The expert's winner and the crowd's winner will receive a copy of Owls (Wildlife Monographs) by David Tipling and Jari Peltomaki . 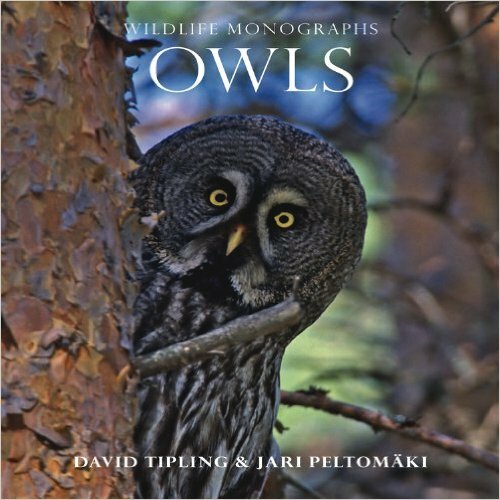 The expert's winner and the crowd's winner will receive a copy of Owls (Wildlife Monographs) by David Tipling and Jari Peltomaki (Evans Mitchell Books, 2013). The highest placed entries will be featured on Photocrowd's 'Best images' page and social media channels.